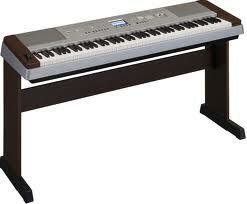 These instruments have become more and more popular, sophisticated and powerful. 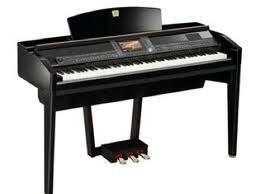 Some cost more than acoustic pianos! 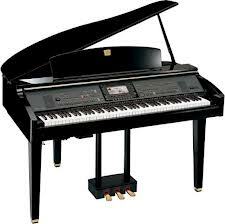 Our moving charges for them vary depending on the style, but are still slightly less than a traditional piano. Call to discuss and get a quote. 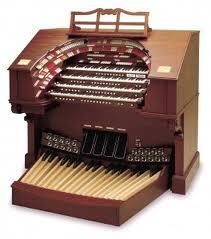 The Organ as an instrument has waned in popularity due to digital technology. The Organ to the right has no pedalboard. The Organ below does. Organs are a specialty to move because of fragile electronics. 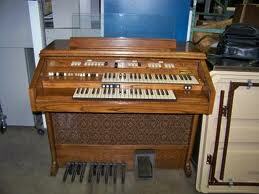 Some Organs have external speaker cabinets. Flight charges are slightly more than Vertical Pianos. Call or email for a quote. The Square Grand was a short-lived style in the late 1800's and very rare. It is actually a rectangle, measured by its width. Flight charges are the same as regular Grands. 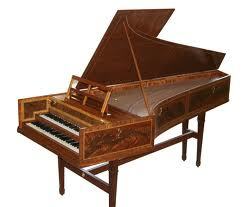 The Harpsichord is the precursor of the Grand piano. They are extremely rare and very light. They contain no metal, but they are very fragile and expensive. Call to discuss and receive a quote.